What if just about everything you thought you knew about supplements and health turned out to be... absolutely wrong? Nutrition expert Dr. Brian Clement, director of the world-famous Hippocrates Health Institute, explores the various myths that have made supplements a "buyer beware" industry. 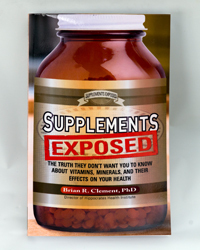 Supplements Exposed strips away layers of deception to reveal the truth about what millions of supplement users each year have taken for granted. For the first time, you will learn how: * Nearly all supplements sold in the United States and the world are synthetics created in pharmaceutical industry labs. As a result, they can be toxic to your health. * There are distinct differences between natural (plant-derived) supplements and synthetic (chemically-derived) supplements and how they each impact your health. * Nearly all medical science studies of nutrients and human health have used synthetics rather than natural nutrients, which throws the accuracy of all negative laboratory results into serious doubt. 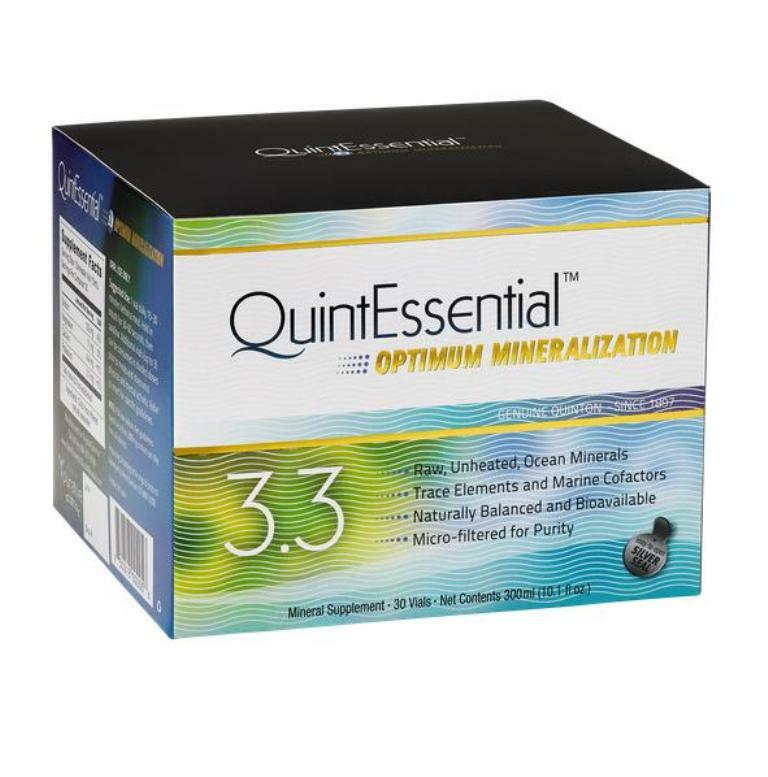 This provocative book guides you through the minefield of choices you face every time you buy vitamins and minerals. It shows you how to decipher product labels that are otherwise deceptive, how to choose naturally occurring (plant-derived) supplements, why recommended daily allowances spread confusion, and much more.